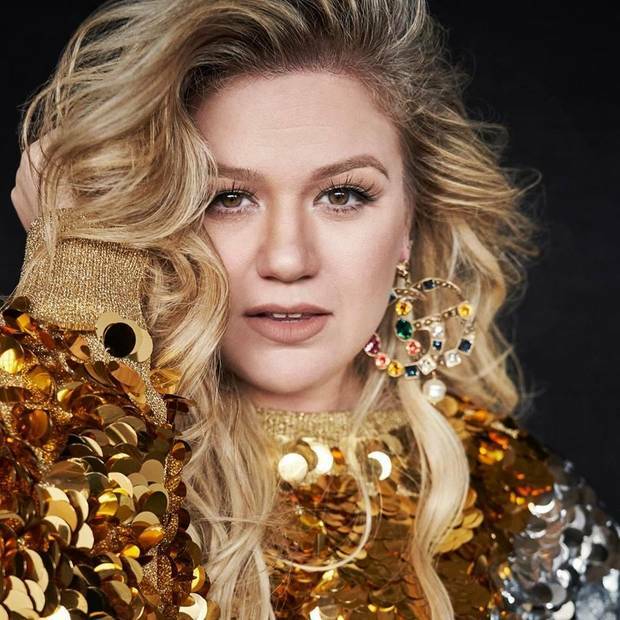 TULSA - Grammy Award-winning global superstar Kelly Clarkson has announced her highly anticipated "Meaning Of Life Tour," her first headline run in three years. Kicking off Jan. 24 in Oakland, California, the 28-show trek will see Clarkson playing arenas across the United States, including Tulsa's BOK Center, 200 S Denver, on Feb. 8. She will be joined by special guests Grammy-nominated Kelsea Ballerini and last season’s winner of NBC’s "The Voice," Team Kelly’s Brynn Cartelli, on the trek. Tulsa tickets will go on sale at 10 a.m. Sept. 24 and will be available online at www.bokcenter.com or by calling 866-726-5287. Tickets will not be available for purchase at the Arby's Box Office at BOK Center on the first day of ticket sales; remaining available tickets will be available for purchase at the BOK Center Box Office on the next business day that the box office is open. American Express Card Members can purchase tickets before the general public beginning at 10 a.m. Monday through10 p.m. Sept. 23. For additional ticket on-sale information, o to kellyclarkson.com/tour. The public on-sale Sept. 24 will coincide with her return as coach on the Season 15 premiere of NBC's hit show "The Voice," according to a news release. Clarkson has partnered with CID Entertainment to offer four VIP Experiences that bundle premium tickets with exclusive show perks. Amenities range from watching the concert at a bar right against the stage to accessing a private lounge with VIP-only photo opportunities, including the chance to strike a pose in Kelly's chair from The Voice. VIP pre-sale starts at 10 a.m. Monday. Details are available at www.cidentertainment.com/events/kelly-clarkson-tour. Clarkson released her "Meaning of Life" album in October 2017 on Atlantic Records. Released to critical acclaim, Newsday praised Meaning of Life as “the best album of her career,” while People called it “an impeccable blast of retro R&B.” The Associated Press described the album as “the sound of freedom,” with The New York Times concurring that “her voice is as big as ever.” "Meaning of Life" features Grammy-nominated first single “Love So Soft” and the show-stopping ballad “I Don’t Think About You” – both of which have become live show staples alongside Clarkson’s extensive catalog of hits. “'Meaning of Life' is the album I always wanted to make and I am so excited to finally be able to tour it!" says Clarkson in a statement. “Even while recording it, I couldn’t wait for people to experience the music live, to not only hear it, but feel it. It has taken almost a year of planning, and I can’t wait to see y’all on the road!" A seasoned live performer, Clarkson most recently headlined the 2018 U.S. Open Opening Night Ceremony last month with a medley of her greatest hits. 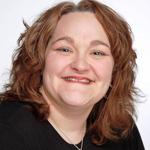 The past year also saw Clarkson host and perform on the 2018 Billboard Music Awards in addition to performances on the American Music Awards, "Today Show Summer Concert Series," Macy’s Fourth of July Fireworks Spectacular, the CMT Awards and many more. Clarkson is further slated for several high-profile TV appearances this month, including "The Tonight Show Starring Jimmy Fallon," "Late Night with Seth Meyers," "Today" and "The View."